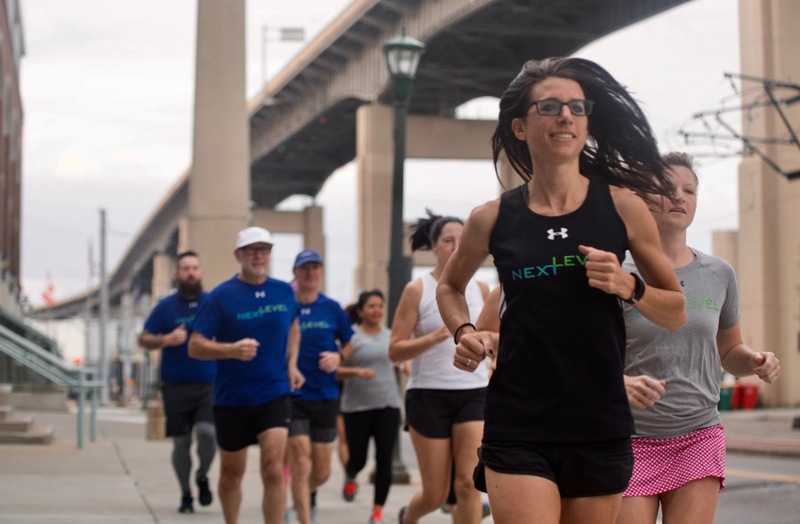 Next Level Running strives to maintain the balance between individualized training and group dynamics, which creates a beautifully diverse community of runners. 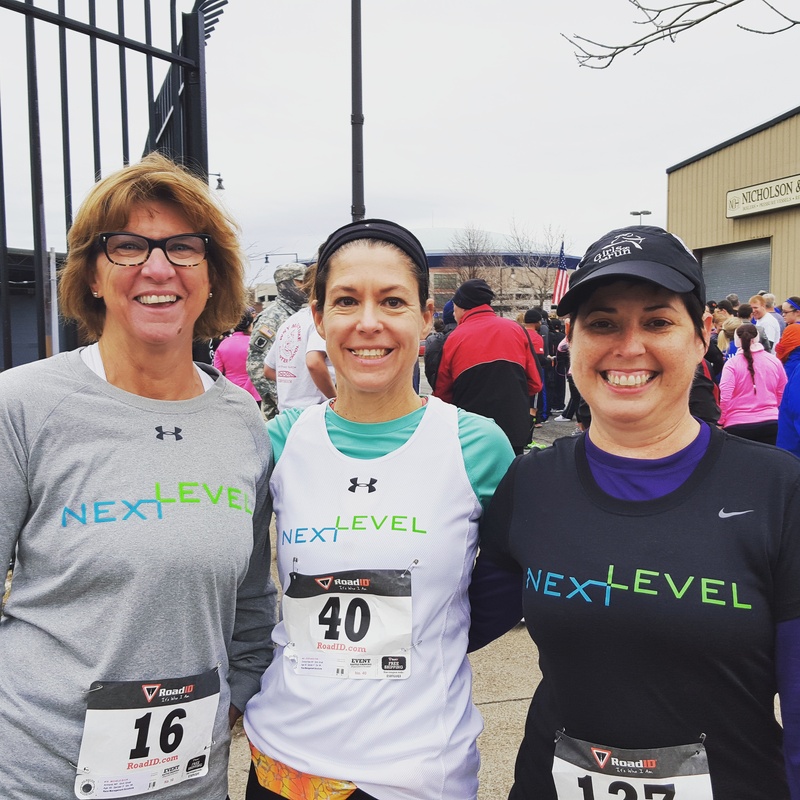 We are runners of all experience levels and ages, training for different races and different reasons, but we love to support each other. No matter what your relationship with running is, there’s a place for you at Next Level. It always starts with a one-on-one consultation with Melina, your coach and leader. Consults can take place in person, over the phone, or via email–your preference. Melina will ask you questions about your running history, goals, upcoming schedule, and who you are as a runner. You can pick and choose which group training offerings you want to attend, and she’ll put together a personalized program for you based on that information. Throughout your training you’ll have multiple opportunities to consult with your coach to keep you on track and adjust training as you go. We start Tuesday night group runs with indoor warm-ups at 6pm, lead by one of IMPACT’s athletic trainers. Tuesday runs always have the option of speed workouts. Melina plans different routes and provides maps. Tuesday’s group runs will always wrap up by 7:30pm, then we do 30 minutes of strength training with an IMPACT athletic trainer. 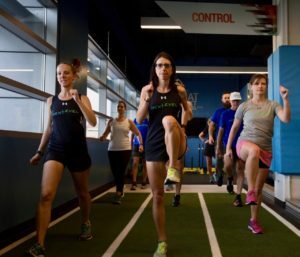 On Thursdays, we stay indoors for an hour-long full-body high intensity workout combining strength and cardio lead by an IMPACT athletic trainer. On Saturday mornings, we have our group long run. 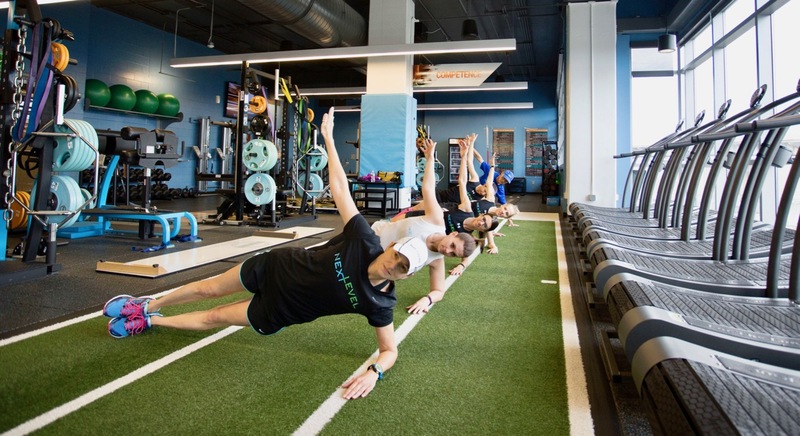 Typically, many different distances are offered to accommodate each runner’s personal training program. 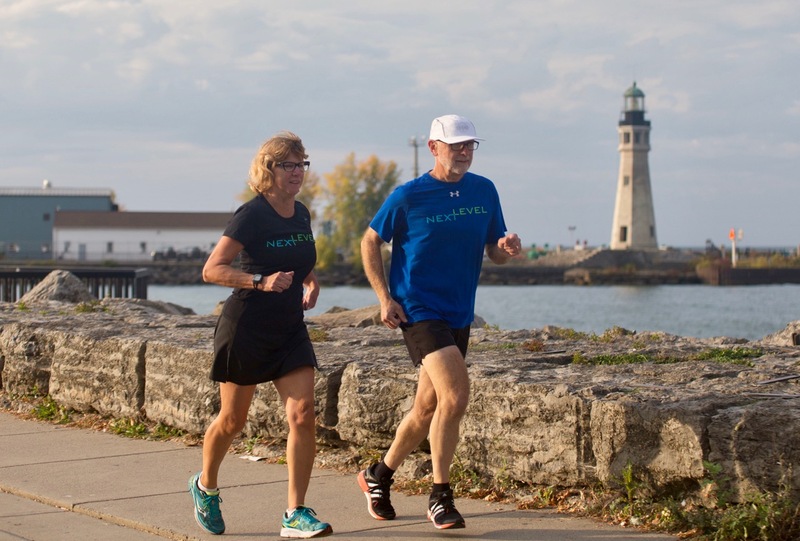 Melina provides overlapping routes and maps, and puts out water on the course every few miles. We typically meet at HarborCenter, but about once a month will take our long run down to Chestnut Ridge to run some hills.